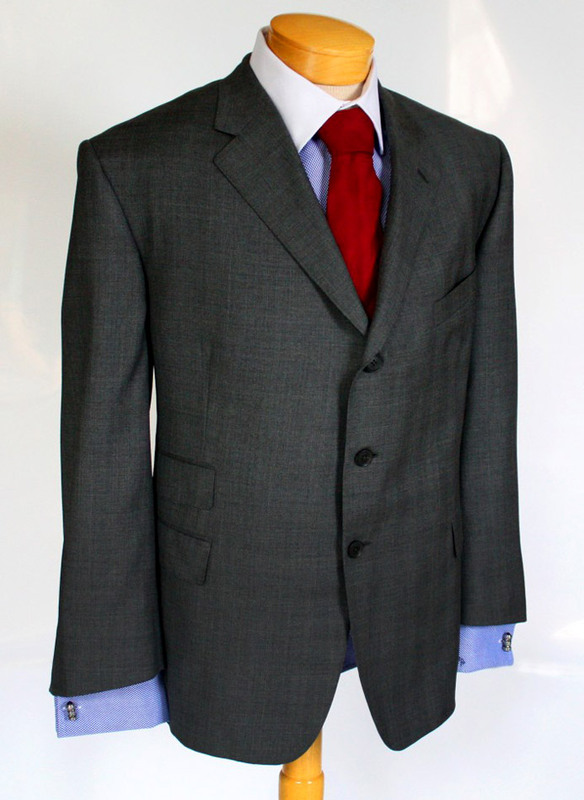 Ethan Todd suits are hand-made in the United States, using only the finest fabrics from the foremost mills in the world. Whether you enjoy a classic American, Italian, or English silhouette, Ethan Todd will design the perfect suit for you. 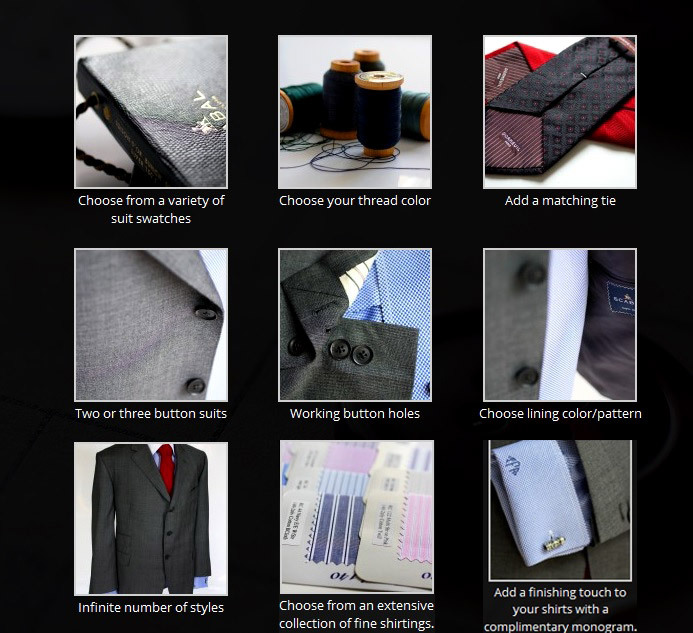 Also available are sport coats, trousers, tuxedos, overcoats, equestrian, hunting jackets and custom-made shirts. 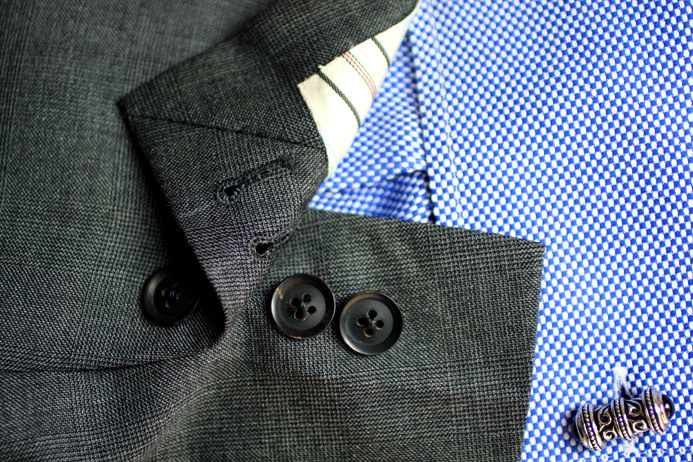 Visit Ethan Todd Clothiers and create the garments that you've always dreamed about.